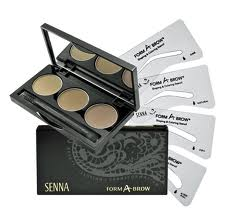 Brow coloring powders and classic brow stencils are the easiest and fastest way to create perfect brows in seconds. The patented stencil shapes also make a perfect guide for tweezing. 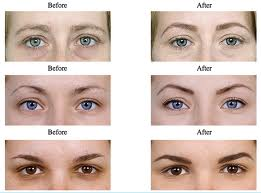 Form-A-Brow Kit may be purchased from the clinic.